Rachel Krentzman RPT, E-RYT, is the owner and director of Embody Physical Therapy & Yoga. She received her degree in Physical Therapy from McGill University (Montreal, Quebec) in 1996 and has worked in a variety of acute care, rehab and outpatient facilities. After healing herself from a severe back injury using yoga and related therapies, she began to develop yoga based physical therapy programs for patients in the health care setting. She then went on to study at the College of Purna Yoga in Bellevue, WA with world renowned instructor, Aadil Palkhivala and received her 2000 hour certification in Purna Yoga. In addition, she has studied with Judith Hanson Lasater as well as Iyengar instructors Aman and Sunny Keays and Jo Zukovich. 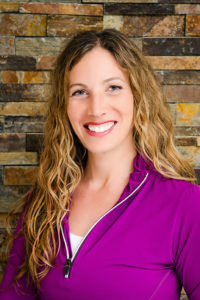 Rachel is also a certified Pilates instructor and Reiki practitioner. 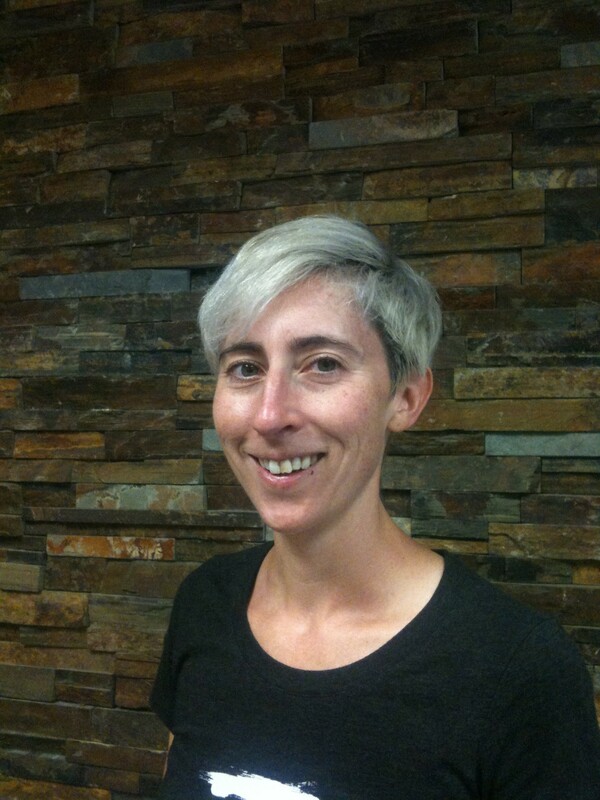 With this background, Rachel combines a deeper understanding of movement patterns and biomechanics and a greater ability to draw upon the body’s innate capacity to heal with unique and highly effective treatment techniques. Her classes are fun and inspiring and she encourages each individual to discover the best way for them to open up and transform both the body and the mind using mindful movement, breath and awareness.Rachel is a member of the International Association of Yoga Therapists (IAYT), Yoga Alliance and the Yoga Education Society (Y.E.S). Rachel is a regular contributor to www.active.com and has been published in LA Yoga and San Diego Dance Magazine. Shannon Linzer, DPT, OCS, CSCS, RYT200 earned her doctorate in physical therapy from Boston University in 2009. In 2013 she achieved Board Certification as an Orthopedic Clinical Specialist. She has been a vinyasa yoga teacher since 2014 and complements evidence-based physical therapy practice with vinyasa’s flowing mindfulness. 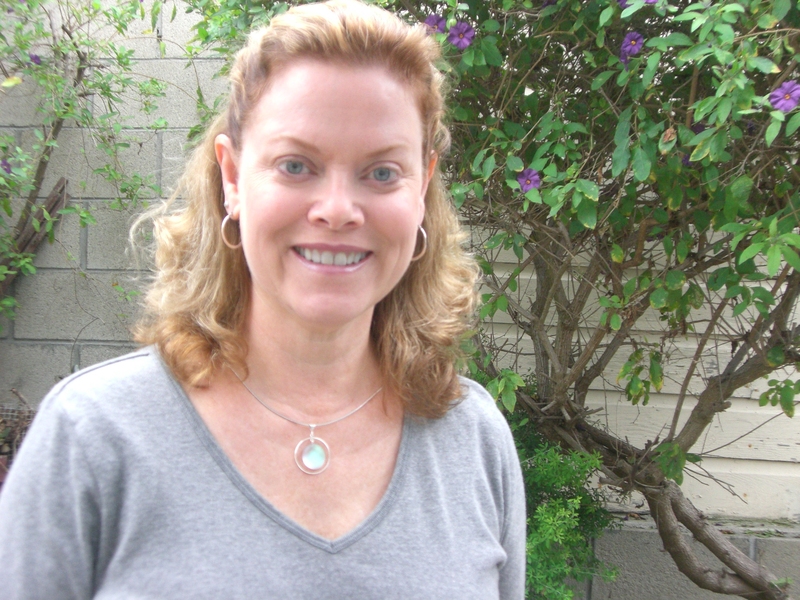 When not treating patients or reading up on the latest treatment techniques, Shannon can be found hiking, practicing handstands, and participating in San Diego’s lively poetry community. Sarah received her Doctorate in Physical Therapy from San Diego State University and her Bachelor’s degree in Exercise Science from Point Loma Nazarene University. She has had a passion for health and movement sciences for over 10 years, dating back to high school where she took her first Athletic Training class. Her primary areas of interest in physical therapy include therapeutic yoga, pediatric populations, geriatrics and fall prevention, post-operative rehabilitation, and sports-related injuries. 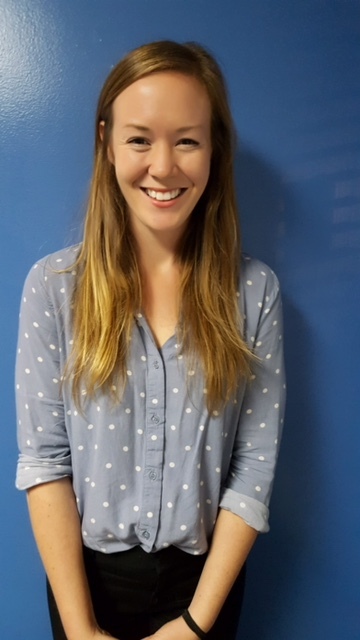 While at SDSU, she was part of a research team that conducted original research on movement differences between study subjects with and without a history of lower back pain. She is also a 200-hour registered yoga teacher and enjoys introducing her patients to therapeutic yoga interventions to help them build self awareness and heal. 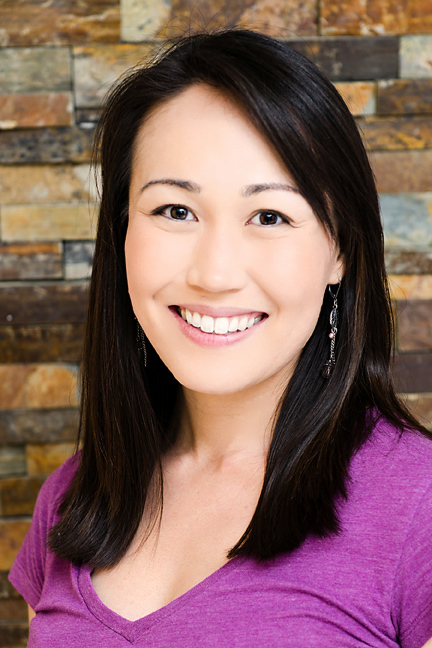 In 2011 she first worked with Embody while finishing her Bachelor’s degree. She is now very excited to rejoin the team that first trained her about the benefits of yoga and physical therapy. Her greatest passion is educating and supporting her patients and their families as they accomplish their mobility and wellness goals. Originally from Seattle, WA, Sarah has always been an active person. When not in the clinic, she enjoys traveling, practicing yoga, hiking, rock climbing, skiing, and running near the beach.